Everywhere you go, you hear people reiterating the need for regular exercise. You too are aware that a healthy diet combined with regular exercise spells good health. But, where is the time and money to exercise at the gym? 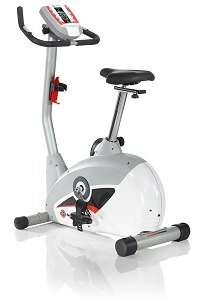 The market is flooded with exercise bikes in different price ranges. 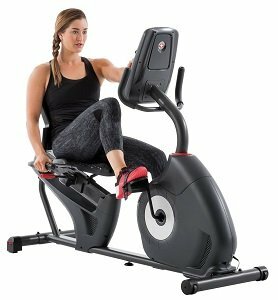 If you are looking for an exercise bike at a more affordable price point, you can read on to know more on the best exercise bike under $500. They are not as sophisticated as high-end models but adequate enough to help you enjoy a comprehensive workout program. Painful knees and a troublesome back are the main reasons why a vast majority of persons abstain from exercising. The excruciating pain in the joints does not allow them to enjoy their workout. Hence, hardly two days along, we find many quitting. As we are all aware, exercise guarantees multiple benefits to the body. It tones the body by accelerating fat burning in the body. It strengthens the heart and the lungs and enhances cardiovascular health. Regular exercise has also been linked to good sleep and digestion. So that people suffering from back and knee pain do not miss out on the advantages of exercising, the fitness industry has churned out several low impact machines to cater to their needs. These machines allow them to exercise without putting excessive strain on the already injured and inflamed joints. 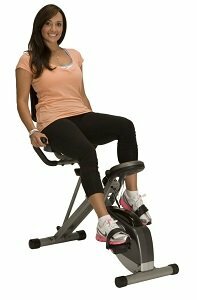 The humble exercise bike features in the list of exercise equipment designed for people with arthritic knees. However, even within the category of exercise bikes, not all bike models are recommended for those with painful limb joints. 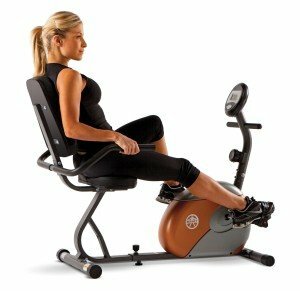 Learn about the best exercise bike for knee problems right here. Also, get tips to choose the best exercise bike for knee problems. While we often think the opposite, exercise in old age is a necessity and not an option to be taken only by those who wish to. Staying physically fit after the age of 60 has several benefits to the body. It keeps one functional and productive. It builds physical strength and maintains heart health. It helps battle several chronic diseases. To sum it up, it improves the quality of life. However, when it comes to exercise and exercise equipment for seniors, one also needs to take certain precautions as a variety of health problems come into play. Physical weakness sets in and pushing the body beyond its capacity may cause serious injury. It is imperative that one chooses exercises and workout equipment tailored to the needs and ability of senior members. 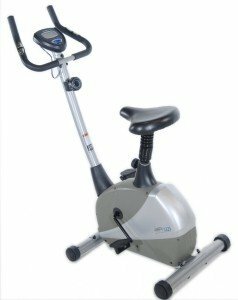 If you’re out on the market to buy the best exercise bike for seniors, we would suggest stationary recumbent bikes. Learn more about the features that qualify recumbent bikes for seniors. Also, find recommendations for the best exercise bike for seniors right here.